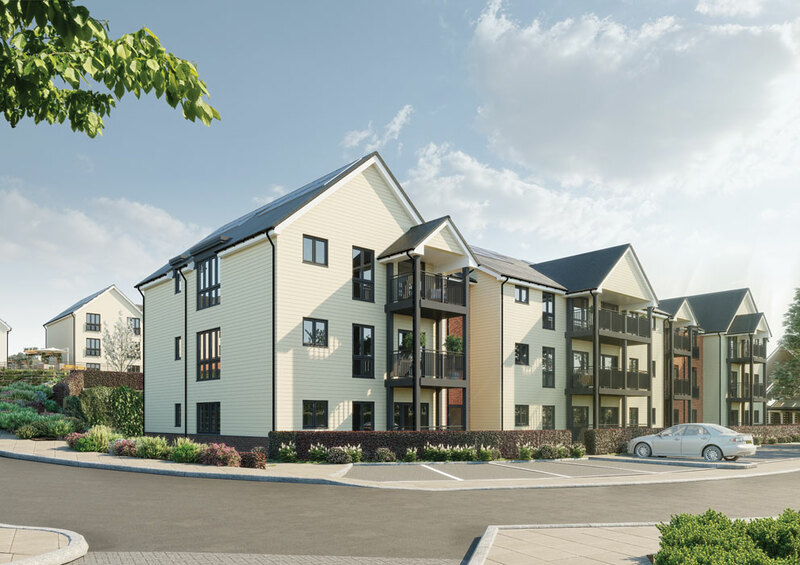 Providing retirement homes alongside a multi-functional social hub, it is hoped that Debden Grange will become a ‘village within in a village’ for retirees in Essex. Jack Wooler spoke to Andrew Mills of developer Retirement Villages Group, to see how the project is progressing. 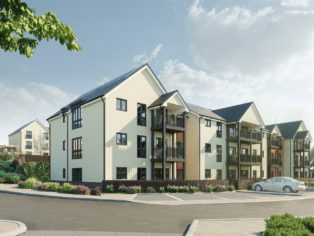 Debden Grange is an 81 unit age-exclusive scheme in the village of Newport, Essex, being developed by Retirement Villages and constructed by builder Castleoak. The two-phase project, due to complete in 2020, includes a residential care home – which will be operated by a third party – and a communal ‘clubhouse’. Debden Grange is the newest addition to the developer’s portfolio of 16 ‘villages,’ and is intended to offer a lifestyle of independent living, in a range of cottages and apartments complete with communal facilities. 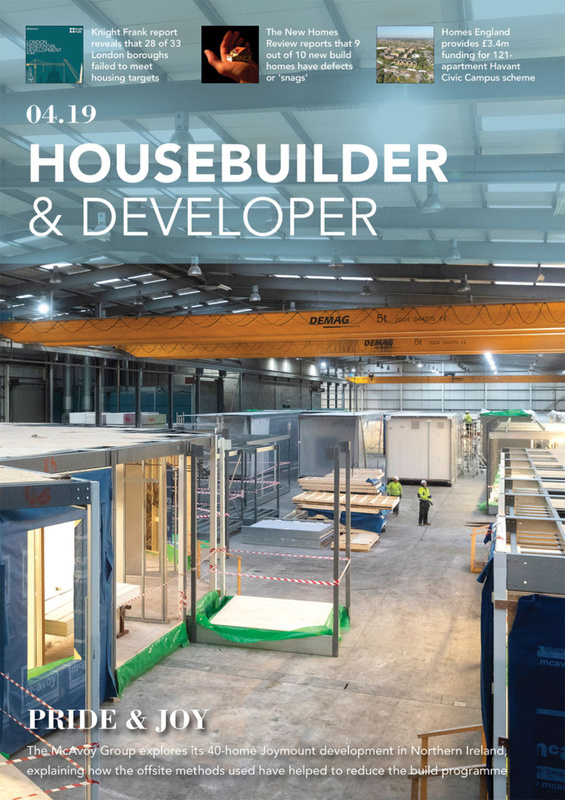 The benefits of community living have been placed at the heart of development, with the residents’ clubhouse to incorporate a relaxing lounge, restaurant, bar, library, meeting rooms, hairdresser and external terraced area. Billed as a ‘village within a village,’ Debden Grange is intended to provide residents with the freedom to use it as a base to come home to, or a place to immerse themselves into an active social scene, with the clubhouse to host a ‘vibrant’ calendar of events. Located just off of Bury Water Lane and Whiteditch Lane, a short distance from the market town of Saffron Walden in Essex, the new development is placed within easy reach of the M11, and there is a regular train service from the local station into London’s Liverpool Street in one direction, and Cambridge in the other. According to Andrew Mills, development manager at Retirement Villages, the company is “constantly looking at potential new locations” such as this to develop. 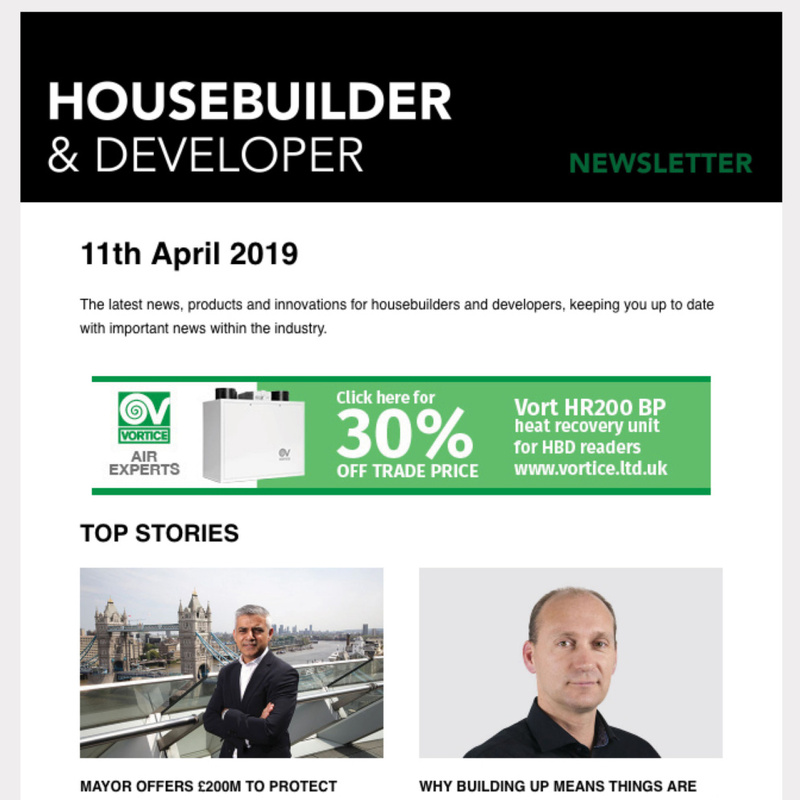 He explained to Housebuilder & Developer how the site was chosen: “The type of offering we have is in high demand, but location is also a big driver for potential residents – for example, they want to move closer to family. At the end of 2017, a reserved matters consent for the detail elements of the scheme was secured, and work started on site in February 2018. Full completion is expected before the summer of 2020, but a smaller first phase of seven cottages is intended for completion around Easter. The overall scheme of 81 units comprises 64 apartments and 17 cottages, alongside the 40-bed residential care home. “Each property will be offered on the basis of a 125-year lease, with a 10 per cent assignment fee and a low ground rent,” Mills explains. Residents will also pay a service charge for the communal facilities, which includes a clubhouse, as well as elements such as staff, maintenance of the grounds, and laundry services. According to Mills, all Retirement Villages properties are tailored to the end user but designed to be adaptable: “They have to be designed with our residents in mind, but each individual’s circumstances and mobility can change dramatically over 10 or more years. As part of this, elements such as corridors and access ways must be sufficiently widened to allow for mobility scooters and other aids to get through, and many Retirement Villages bathrooms feature walk-in showers. As a retirement development, the topography of the site reportedly posed the greatest challenge, with the site sloping approximately 6 metres north-south. The buildings have been laid out such that the site tiers into a number of ‘plateaus’, allowing vehicular and pedestrian access to the various building entrances, while maintaining acceptable gradients for less able residents. Assisted living apartments form the spine of the development, allowing access to the plateaus via lift and stair cores that serve all levels, alongside several assisted living cottages. The care home has been located on the uppermost – and largest – plateau, providing level access to all elevations of the building, and an opportunity to create landscaped gardens for the enjoyment of residents and visitors. While the groundworks of all buildings take a traditional form, with the building’s slabs being laid in beam and block, the construction process for each will differ slightly. For the assisted living apartments, the superstructure will consist predominantly of timber frame, with isolated areas of traditional and reinforced in-situ concrete construction in areas where tanking is required at changes of level. The rainscreen cladding of the frame is a palette of three materials: facing brickwork, Marley Eternit Cedral Click weatherboarding installed both horizontally and vertically, and a lightweight render system applied to a cementitious backing medium that is fixed via battens to the timber frame. Windows are PVCu in anthracite grey, and roofs are a part of the timber frame package. The roofing consists of traditional softwood trusses, and the roof covering is a Forticrete SL8 plain interlocking concrete tile in slate grey. The assisted living cottages superstructure designs are also of timber frame, utilising the same palette of materials and rainscreen applications used for the 64 assisted living apartments. Again, floors are a part of the timber frame package, and are a mix of traditional softwood trusses and rafter and purlin. The roof covering however is a Forticrete Gemini small format plain interlocking concrete tile in slate grey. For the care home and clubhouse, the lower ground floor of the building will essentially be a concrete frame supporting a transfer deck at first floor. At this level, traditional cavity wall construction will form the external walls, the infill to the concrete frame and the internal partition walls. The transfer deck at first floor level provides the substructure to the first and second floor of the building, which is to be constructed in timber frame and utilising the same palette of materials and rainscreen applications as the apartments. Roofs are again part of the timber frame package and are traditional softwood trusses. The roof covering is a Redland Mini-Stonewold plain interlocking concrete tile in charcoal grey. The developer had strong sustainability goals for this project – the scheme is intended to achieve a 21 per cent reduction in carbon emissions. With the exception of the care home and clubhouse, all buildings on site have solar PV panels on the roof. Alongside this, sustainable drainage has been incorporated into the design, both for surface water during the construction phase of the project and for the life-cycle of the village. Debden Grange functions essentially as “a village within a village,” but is intended to be “very much part of the local community.” Retirement Villages hopes to tap into this, selling a lifestyle, as much as a home, and meshing the development into the locality was a key driver for the firm. “Integrating into the community means being hands-on, looking at how we can support the two village schools, and potentially work closer with the parish council,” said Mills. Retirement Villages will also be looking to employ local village people for the 20-plus roles that will be necessary once the project is fully up and running. “We also hope to hire local contractors to support the operation of the village and, in turn, hope our residents in the future will play an active role in the wider Newport community,” he added. Mills concludes: “All our villages are welcoming and inclusive, but perhaps this is even more so here at Debden Grange, where we are very much part of the larger community. “It is more than simply being a developer, we will continue to manage the village for the decades ahead. This means creating a sustainable model based on long-term links and relationships with the wider community. Over time, we will become an important and integral part of the local fabric.